Noelle is an energetic angel in training. 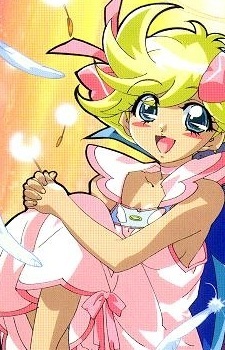 She shows great affection towards Yuusuke and is determined to become an angel. She often devises ways of taking off on a short runway, the roof of the house, in order to fly which is important on being an angel. She has vowed to marry Yuusuke once she has completed her training to becoming an angel for Yuusuke. At the end of the series, she and Yuusuke show that they love each other very much.